"Over the years we have referred many of our own clients to Safehosts, who have provided an exemplary service level to all. Well done guys!" "We provide the backbone of our UK network through Safehosts and I am so glad i found them. Support goes above and beyond to meet your hosting needs"
"We have been using Safehosts for six years and have had a flawless service. Their offering is perfect for setting up a low latency gaming network." "Shiloh Computers provide IT help desk and onsite support services to businesses with under 250 employees. 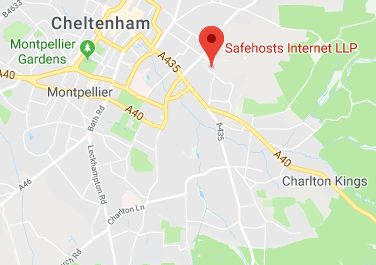 Driving customer cloud based solutions and connectivity from their data centre space within Safehosts has allowed us to build a stable and reliable infrastructure for their customers." "Grafx assists small and medium size businesses with their IT development plans, and often includes 'Cloud' services. Safehosts have proved to be the perfect partner for Grafx by providing a local and reliable service. 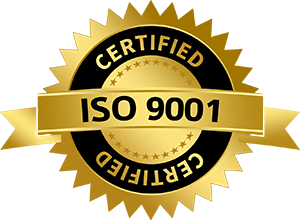 With Grafx being able to keep client data local, we are able to offer the highest level of support when required." "Safe Hosts have looked after our critical infrastructure for over 5 years now. They have always delivered superb service and we wouldn't consider going anywhere else."